Bonita Isles is a gated community located in Bonita Springs Florida offering a variety of Villas and single family homes. You will be shocked with these amazing upgraded homes. Find your perfect Bonita Isles Real Estate today. 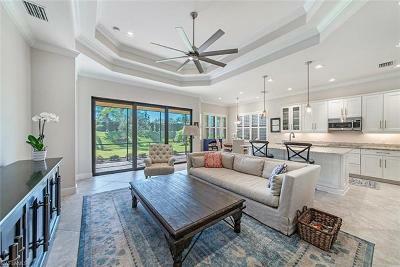 Search Bonita Isles homes, view pictures and save your favorite homes for sale in Bonita Isles, Bonita Springs Florida. Find your perfect Bonita Isles homes today.